Midi controllers are rapidly replacing household keyboards as players increasingly create tones on their computers or smartphones. 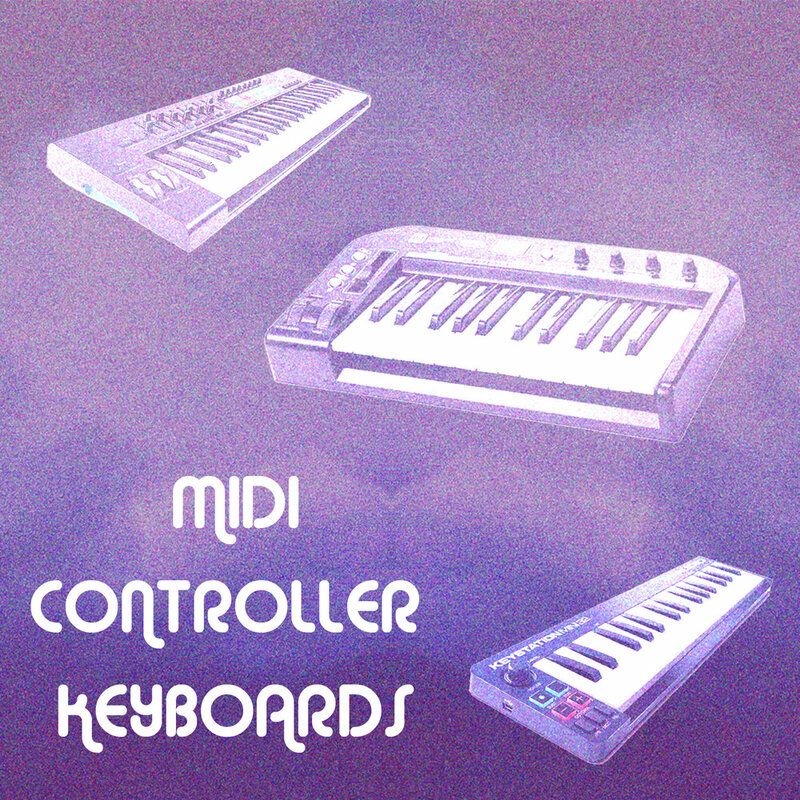 Because they're powered by external devices, midi controllers are much more affordable. However, buyers must beware cheap knockoff products with flimsy controls and poorly responsive keys. For a little bit more money than the budget models, Novation delivers a super high quality, reliable and outright enjoyable keyboard. The Novation Launchkey seems to resolve all the common midi controller issues; it’s buttons are solid and responsive, build quality is strong, and it works great with Ableton, Logic and other popular DAWs. In addition to keys, octave, pitch and modulation controls, the Novation Launchkey MK2 features 16 velocity-sensitive drum pads. The pads light up and change color, so you can use them to run a sequencer or drum loop. What’s the catch? 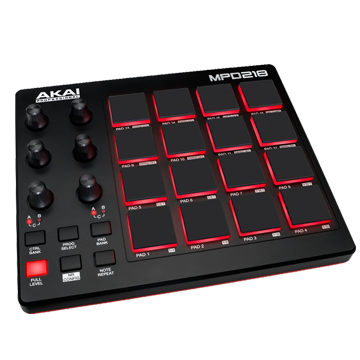 Besides the higher price tag there doesn’t seem to be any major issues with this midi controller. A few users have complained that the drivers are difficult to find online. 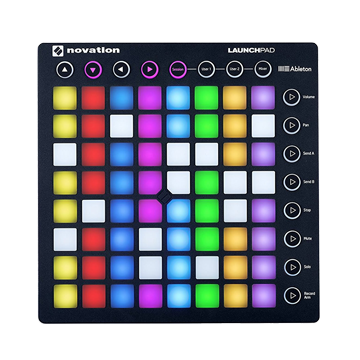 However, Novation has a launchkey download page that seems to include everything you might need to get up and running. In true Monoprice spirit, the Stage Right midi controller is a solid keyboard at a fraction of the typical price. The keys are smooth, semi-weighted, and just under 1” wide. For big-handed players especially, it’s a charm to use. There’s ample controls to custom program, including 4 rotary knobs, pitch and modulation controls, a volume slider and more. What’s the catch? The build quality is a little cheaper than you’d find from Novation or Alesis. The outer shell is plastic, which feels a little too fragile for heavy road-use. Also, many users note that certain controls do not work automatically in their DAW. During my own test, the keys, octave and volume controls worked perfectly in Logic Pro 9 without installing any drivers, although the pitch bend and modulation knobs did not. Switching to Absynth, the pitch bend and modulation slider worked, but the volume was disconnected. Ultimately, I decided to purchase this midi-controller since I mainly needed keys, and Monoprice makes them very well. They’re large, heavy and smooth with a good springback. Also, while it’s a bit unpredictable exactly which controls will work in your DAW, these can always be set up manually. M-Audio’s Keystation Mini is another solid choice. It’s affordable, high quality, and includes 7 more keys than the Monoprice, despite its compact 16.5” by 4.2” size. The Keystation Mini is ideal for players who want to save on desk space, and only need a midi controller for basic melodies or drum beats. The keys are in fact velocity sensitive, although their small size can make complex chords difficult to play out. What’s the catch? Besides the small size of the keys, the Keystation Mini is the only device on this list that does not include modulation knobs, or a bend wheel for pitch. Instead, there are buttons to raise/lower the pitch, and another to add/remove a modulation effect. If you only need the keyboard to lay out basic melodies, this shouldn’t be a problem. However, if you are looking to manipulate effects live, the Novation Launchkey MK2 is a much better option. Specially designed to trigger drum tones or samples. For turning guitar or keyboard effects on/off. A physical mixer for your digital audio workstation (DAW). Start/stop recording, adjust levels, edit FX and much more. Light-up midi pads designed for sequencing, or custom use in Ableton. Some midi controllers even combine these tools on single unit. The Novation Launchkey, for example, includes 16 grid/drum pads and basic DAW controls (play/stop/record) in addition to its 49 piano keys— another reason why its simply the best midi controller for the price.